Профессиональный опыт Professor at the Universidad Europea de Madrid. Head, Division of Radiology at Quirón Madrid University Hospital. 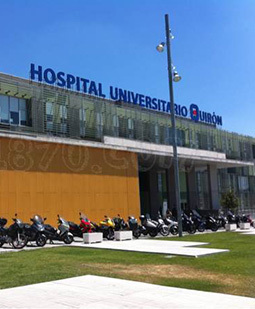 Сертификаты Specialist, Diagnostic Radiology by Hospital 12 de Octubre (Madrid).